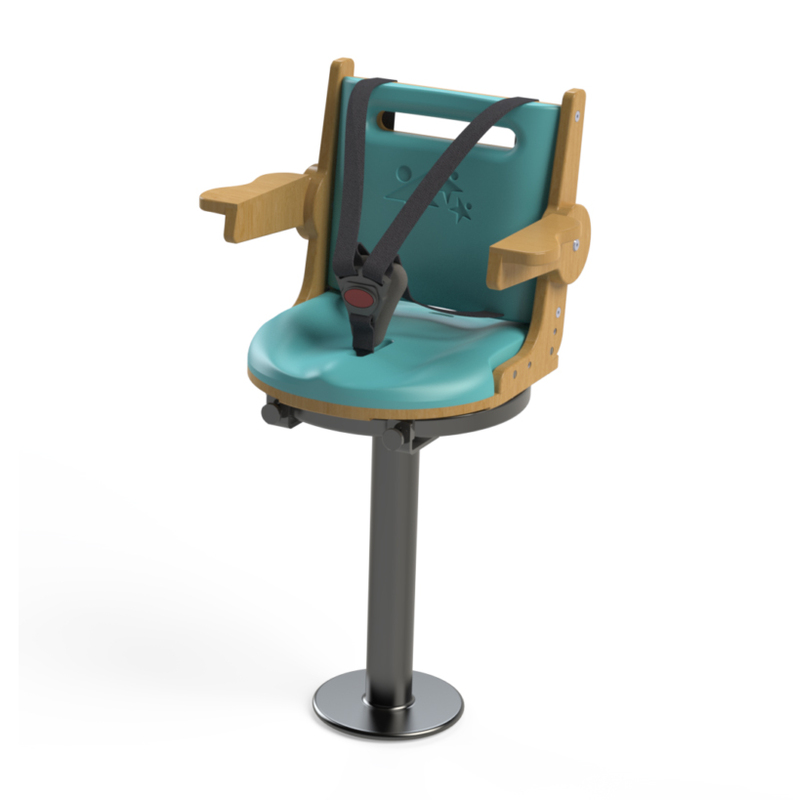 The Sunni canteen and cafeteria chair is all about inclusion, it has designed along side the charity Cerebra, to give children the opportunity to eat and socialise with their friends during school break times instead of eating separately in their own chairs. Sunni uses a simple attachment to cafeteria and canteen stools using adjustable brackets, it has been designed to fit round cafeteria chairs. It comes complete with a three-point harness. 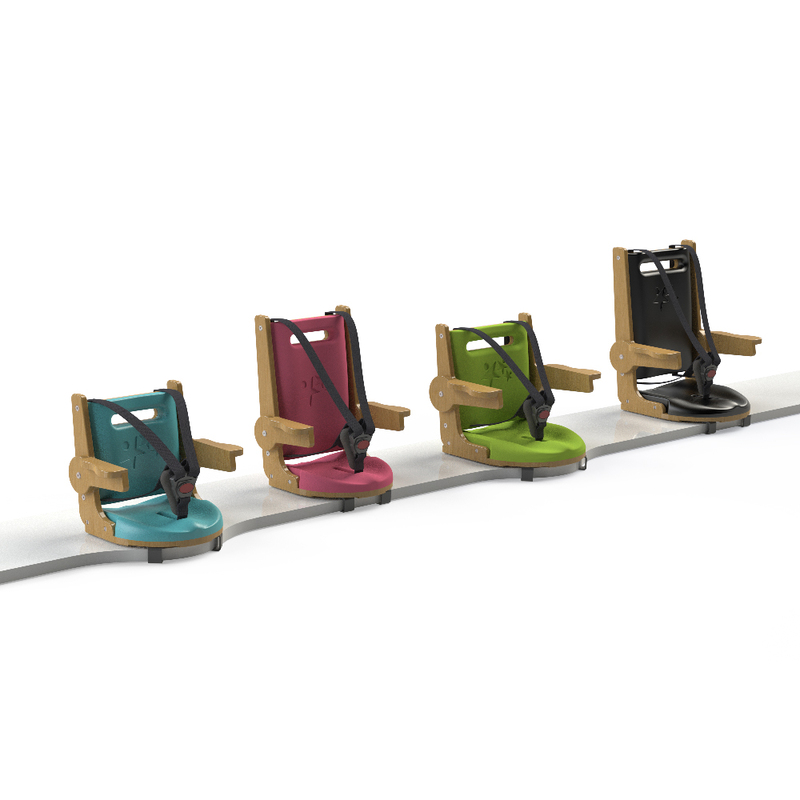 The armrests that can be lifted for access when placing the child into the seat. Sunni can be easily picked up and manoeuvred when tidying the canteen away after use. 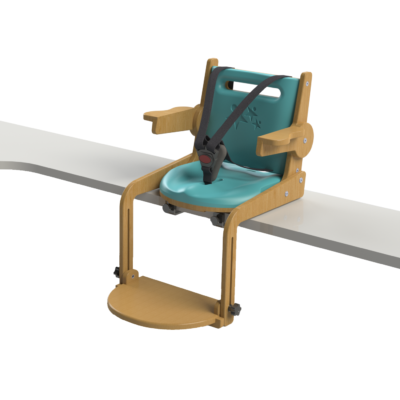 Comes in four lovely colours and available in two sizes, there is an option for a high backrest on each size for taller children. 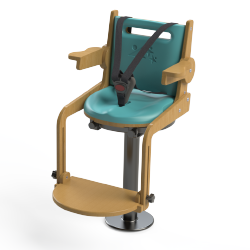 Can be simply used as a canteen booster chair for smaller children. 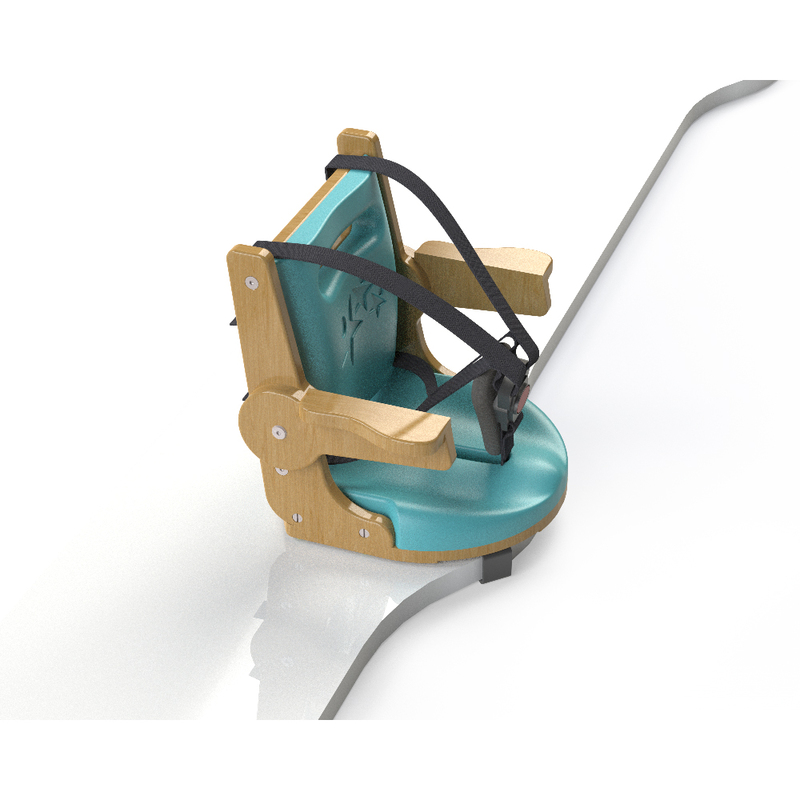 Accessories available for the sunni include a footrest that fixes to the Sunni for children that require that lower leg additional support. A booster which is perfect for breakfast bar, dinner table or feeding, or simply to give your child extra height when playing. Please ask our customer services team or your local product advisor for more details. 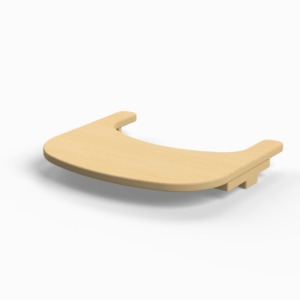 Also see Felix our new stackable school chair. For a purrrfect and restful night's sleep for the whole family. We have a range of infant and children sleep systems that are so versatile. Various items can be purchased to get the exact solution you are looking for, by targeting the ares you need. 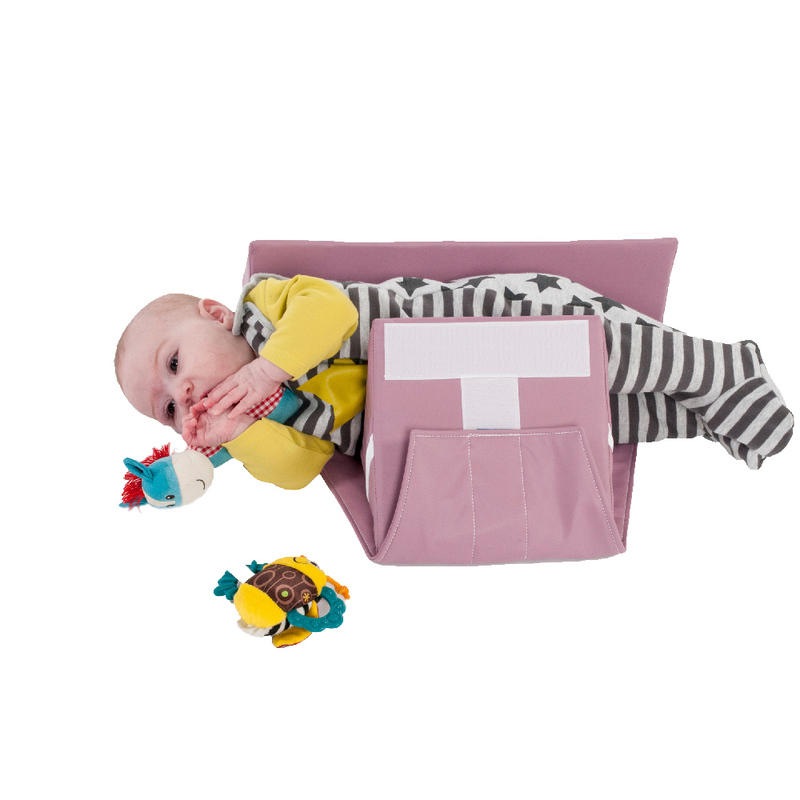 All components can be easily transported enabling your child to have restful sleep when you travel away from home.